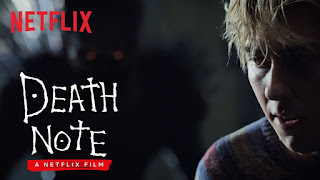 Netflix Death Note short review. It's a good movie. I don't know why people hated it. Good adaptation good story, good ending. It's not anime/manga to live action movie like Japan did, but like I said, "ADAPTATION". The story starts with light when the death note fall from the sky. Then he meet Ryuk who tells him to write a delinquent name on it, only to watch that delinquent dies Final Destination style. Light then meets with Mia, a girl who he adores, and tell her about the book. They both then decided to use the book to punish bad people. After killing like 400 people using the name Kira, they were hunted by FBI and L, an extraordinary investigator. L knows that Kira is a person and live in Seattle based on the early record of mystery death occurrences. Later L knows that Light is Kira. Light feels threatened and decided to use Watari, L's butler, to find out L's true name so Light can kill him. But it didn't turned out well when Mia kills Watari to framed Light because she wants the death note herself. L heard the news about Watari and tries to kill Light. Being hunted to death by L, Light writes Mia name on the book. While trying to run away from the cops and L, eventually Mia dies and Light got into coma while the death note is never to be found on them. 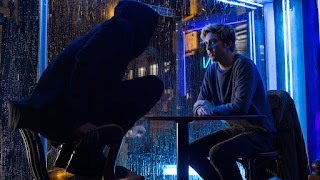 Only a few days later, under Light clever planning, the death note return to his hand and he explain everything that happened to his father. Meanwhile L got a piece of death note paper with him, still avenging Watari death, he stares at Light picture with a pen in his hand. The story is way different than what we know in anime, but it is still good. Way better than Japan death note movie. The only thing that gets a thumbs down is that the way how he kill all those 400 criminals and becoming Kira is just a flash montage for about a minute. But that's okay since this is a one off movie. 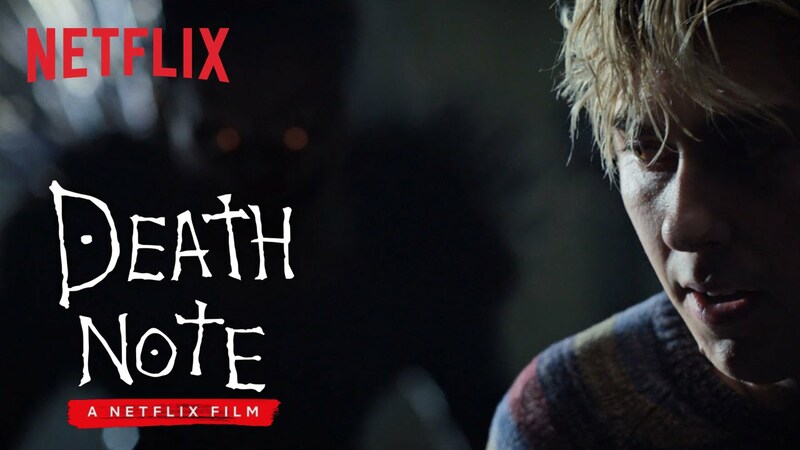 People hate Netflix Death Note but I like it and I recommend you guys to watch it too. This movie gets 3.5 out of 5.